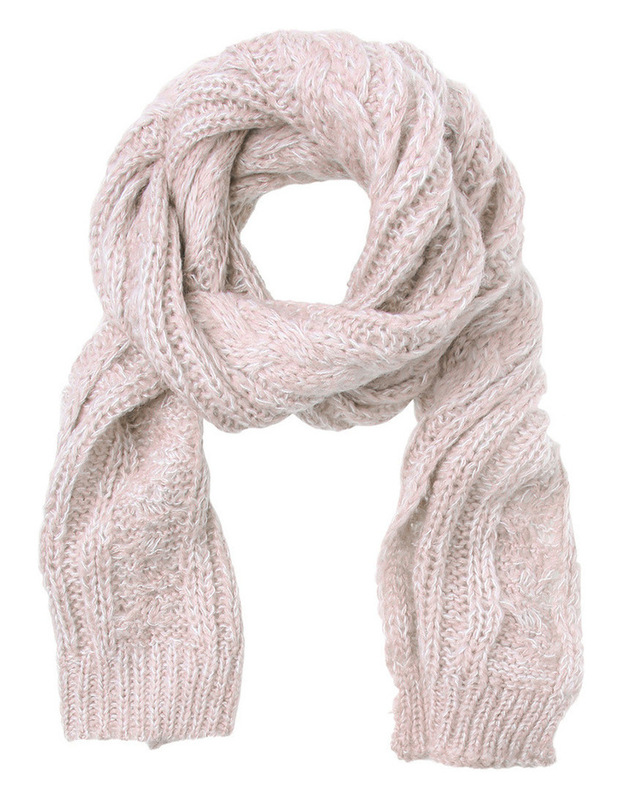 Cable Knit Scarf. Three cables run the length of this medium weight warm winter scarf. 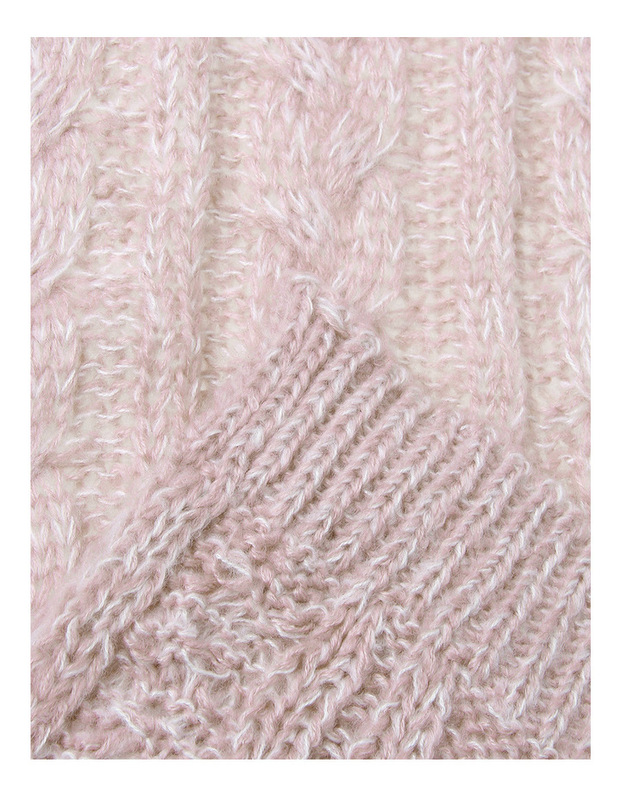 The soft colour tone will complement your winter wardrobe. Fabrication: Acrylic. Style Code: KA-2257S.